A substantial soup, with a selection of vegetables and beans for extra protein and fiber. 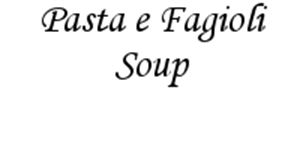 Soups available in 16oz and 32oz plastic jars. All of our soups are fresh frozen for shipping to lock in flavor and freshness.